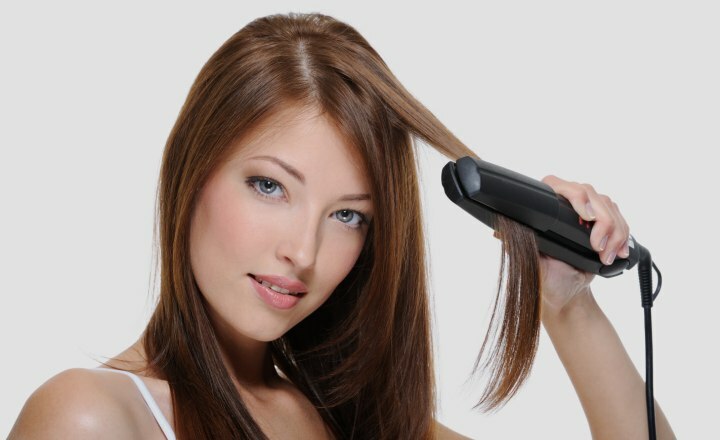 Professionals use a flat iron to smooth out a hairstyle. A flat iron is two heated plates in which hair is placed between. The iron is then pulled slowly down the length of the hair. The process warms the hair and seals in moisture. This results in shiny, sleek hair, like that of a movie star. How can a flat iron meet your needs? In the past, flat irons were only available with metal plates that would heat unevenly and leave hair that was dried out and would break easily, resulting in split ends. There were products available that a woman would have to use every day in order to repair the damage. The deep conditioning treatments would leave the hair limp and dull. Thanks to recent developments in technology, the flat irons that are now available are much different than the metal nightmares of the past. Now, we can all enjoy smooth, soft, and sleek hair by using these great tools. A quality flat iron can actually be beneficial to the hair. One example is the flat iron that uses ceramic plates. These plates use infrared heat to seal in moisture and reduce the need for using a greasy conditioning treatment. There are different plate widths available. A flat iron with a wide plate will smooth more hair at once, while a thinner plate will allow more versatility during styling. The highest quality flat irons will use ceramic or ceramic/tourmaline plates. This type of plate does not burn hair as it heats gently. Using this type of plate will seal the hair follicle to stop moisture loss. A semi- precious stone, tourmaline is ground into a very fine powder and used with ceramic in some of the plates of a high quality flat iron. The purpose of tourmaline is to create a negative ion that will reduce frizz. Women who use this type of flatiron and professionals both praise the results of using this type of flat iron. 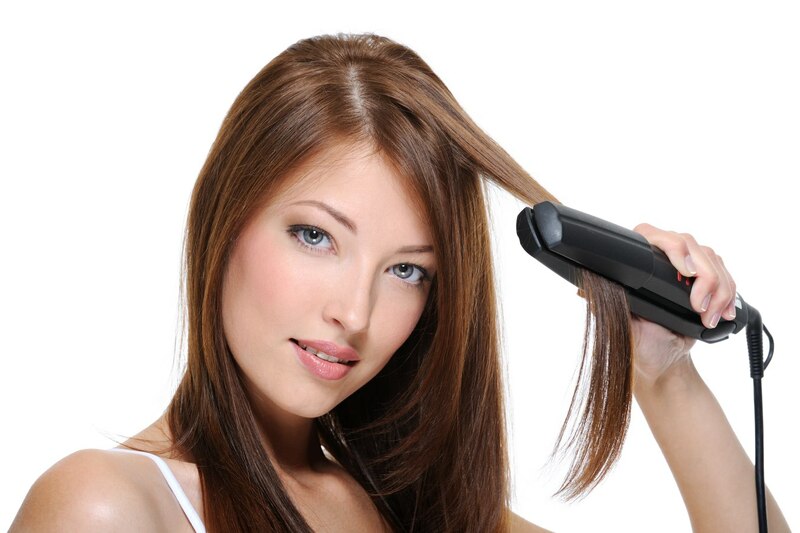 There are two basic types of handles that are used on flat iron design. Marcel handles are what professionals use. The Marcel handle is squeezed by the hand in order to create pressure and hold the hair in place. The other type of handle is a spring handle, which creates its own pressure to hold hair in place. Either type of handle can be used at home. The best results when using a flatiron will come if the iron has a heat setting of 400 degrees F. For those with fine hair, a lower setting should be used. A product that is discounted will likely give you undesirable results. You want to find a quality flatiron that is made by a company that is reputable. 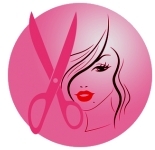 If you are purchasing a flat iron for home, find one that a professional uses. This will give you the best results and last you for a number of years. While it may seem expensive at the time, it is much more economical to buy a new flatiron every five or ten years than having to buy a new one every year. When purchasing a flat iron avoid any that use metal plates. You will want to purchase a high quality flat iron that is made of ceramic. Never purchase a flat iron that only has one setting as even ceramic can burn fine hair. Rounded edges will give you more versatility as square edges tend to cause a crimp in the hair. If you spend the money to buy a professional grade flatiron, you will be happier with the results. Ceramic impregnated with tourmaline plates will give extra lift to your hairstyle.